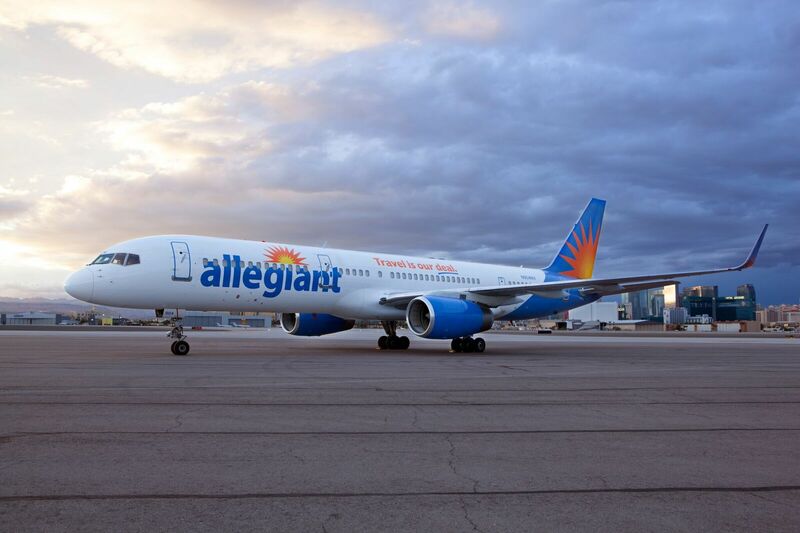 Air101: Allegiant sees passenger numbers fall and donates spare parts. Allegiant sees passenger numbers fall and donates spare parts. 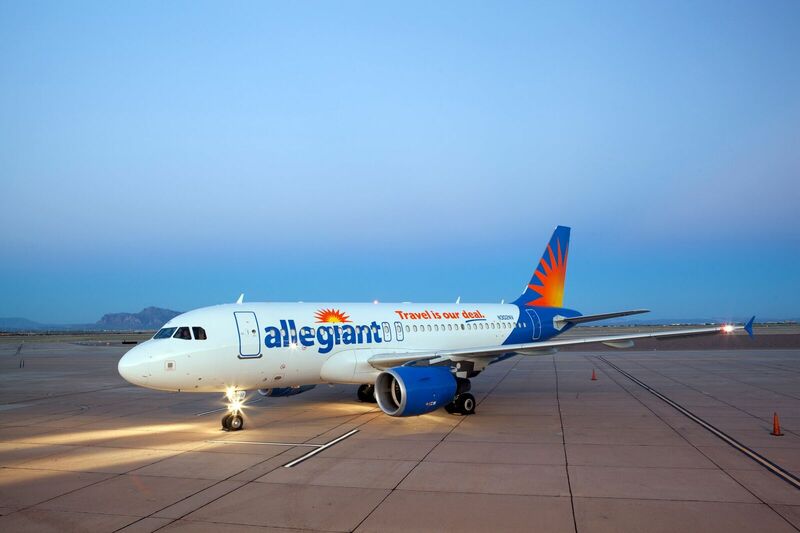 US Budget airline Allegiant reported its preliminary passenger traffic results for January 2019 which show a dip in revenue and passenger numbers. The airline has also recently donated aircraft parts valued at more than $400,000 to Rancho High School as part of the airline's continued support of the school's aviation magnet programme. The airline has also recently donated aircraft parts valued at more than $400,000 to Rancho High School as part of the airline's continued support of the school's aviation magnet programme.